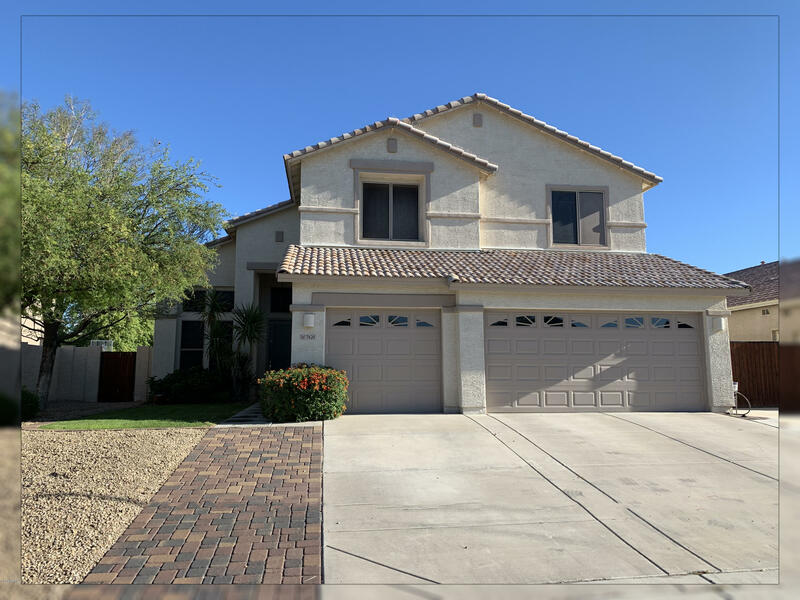 All CROSSWINDS homes currently listed for sale in Peoria as of 04/23/2019 are shown below. You can change the search criteria at any time by pressing the 'Change Search' button below. "A beautiful South facing property. Need to see this. Please use Supra Lock box on the water line on the east of the property." 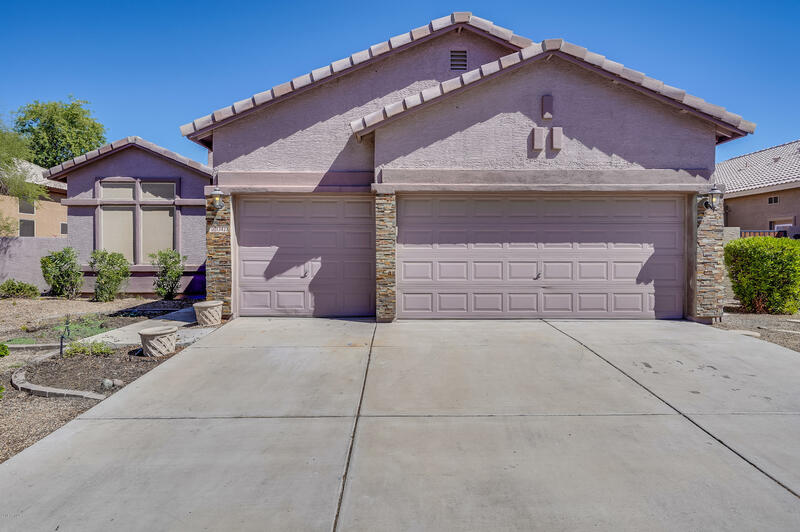 "This home offers a beautiful front courtyard, fresh paint and new carpet throughout. The kitchen has stainless steel appliances with an electric range with a double oven. The spacious master offers an attached en suite with dual vanity and large walk in closet. The covered patio overlooks a fun play pool with a water feature. Come see this cozy home today."